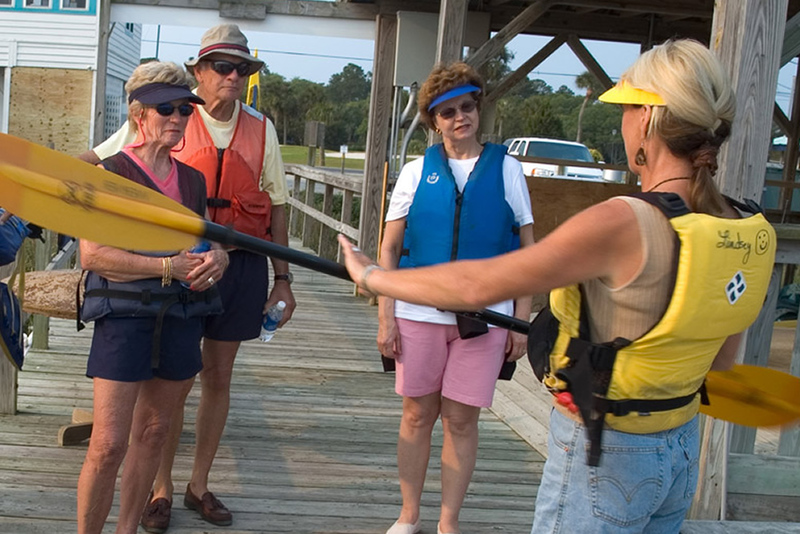 We provide the kayaks, life vests, paddles, and instruction. You provide enthusiasm and interest! Two-hour guided kayak tours in the ACE Basin are wonderful for bird-watching, dolphin-watching, fresh air and great exercise. Located at the mouth of the internationally known ACE Basin, our docks are within an easy paddle of creeks teeming with wildlife. For young and old alike, our expert guides take you out with the tide and bring you back with the tide at a pace everyone can enjoy. Our guides are naturalists who can help identify wildlife and aquatic sites along the way. You are sure to have a truly educational experience. Beginners are welcome! 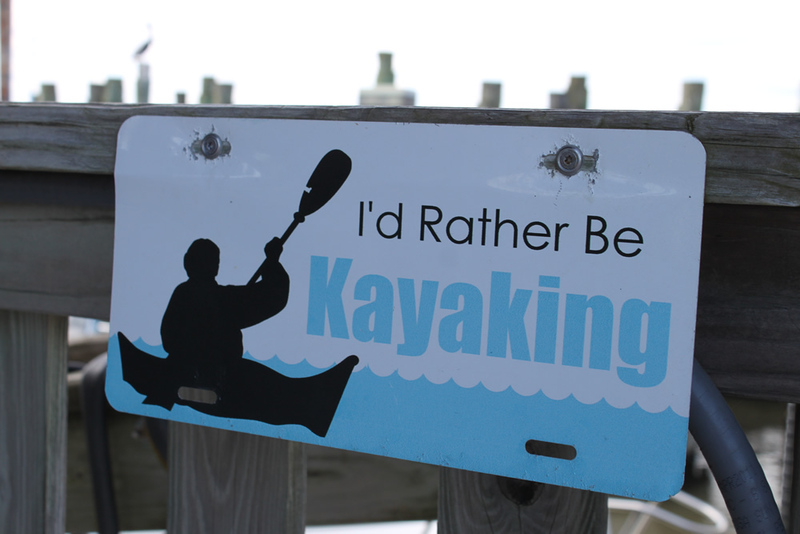 We provide the kayaks, life vests, and paddles. Ready to explore on your own? 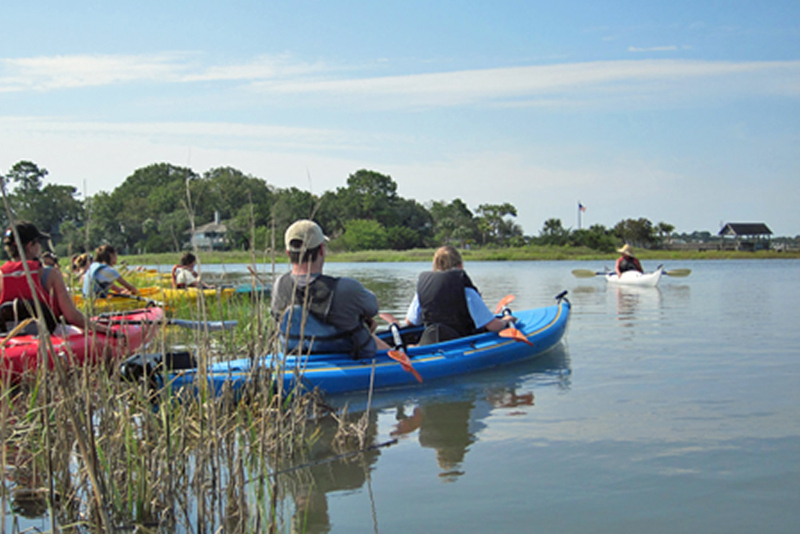 Enjoy kayaking or stand-up paddleboarding around the creeks of the ACE Basin!